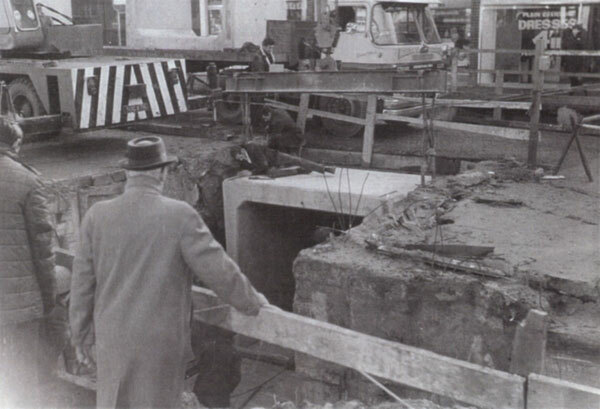 The Headington subway was opened in 1970, and was not without controversy from the beginning: Liberal Councillor Bryan Miles was quoted as saying that “99 people out of 100” did not want it. 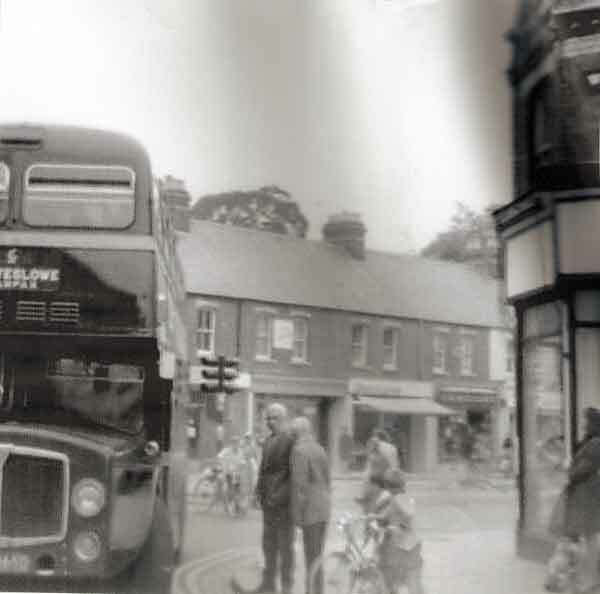 But subsequently traffic (especially buses) greatly increased, and for forty years it offered a safe way for the very young and the elderly to cross the dangerous London Road in their own time. 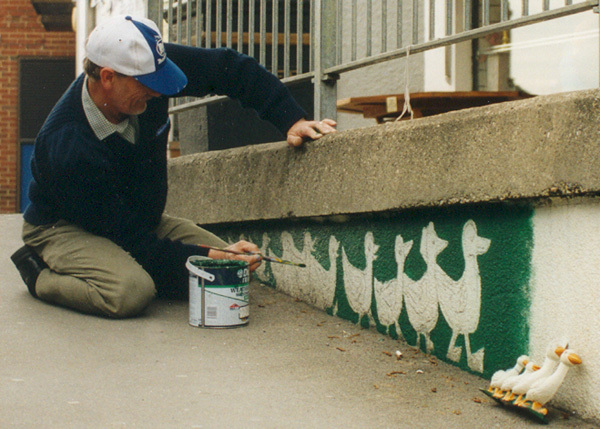 In 2002 it was cheered up with paintings, which were officially “opened” by the Lord Mayor of Oxford and local artist Korky Paul at a champagne breakfast on Saturday 22 June 2002. A consultation on the future of the Headington subway was taken by the county council in spring 2009. Only 419 people responded, but of these 58% wanted to get rid of the subway, and its fate was sealed. Despite a “Save Our Subway” campaign by the city councillors for Headington ward, and valiant protests led by Mick Haines, who took a 2,411-signature petition to Downing Street, the county council closed the subway in May 2010 and filled it in as part of the London Road improvements.